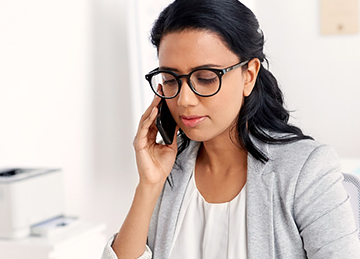 Ensuring secure and timely assessment delivery is a key challenge for examination bodies, recruiters, and corporates alike. 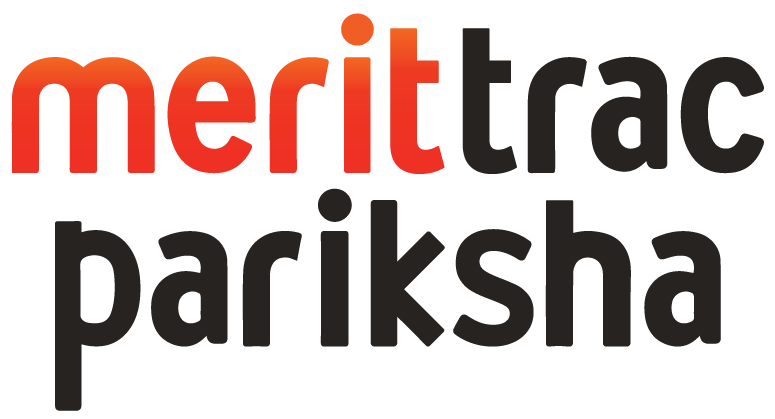 MeritTrac’s Pariksha, a hybrid scientific assessment platform, helps simplify, secure, and accelerate assessment delivery through online access and smart features. The platform easily integrates with other tools and enables device agnostic test-taking experience and seamless information exchange to improve QTI compliance. The unified assessment platform helps test administrators seamlessly author, design, schedule and deliver tests, while its analytics and reporting feature enables rapid results tabulation and report generation. Add content online, upload pre-defined templates and analyze content repository. Create assessment for exams, design question papers, and choose test rules. Generate exam schedule, define candidate list, and deliver question papers to exam centers. Validate candidates, allow secure logins, monitor live exams, and share responses and attendance. Rapidly process responses and results, and generate reports.